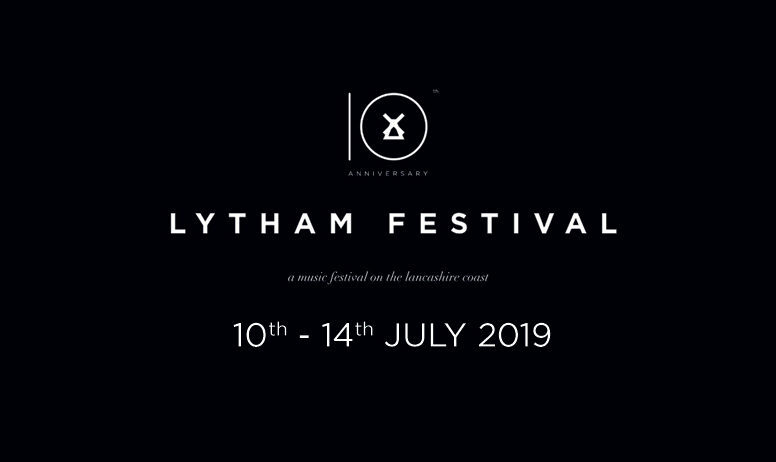 ANNOUNCING LYTHAM FESTIVAL 2019 – SAVE THE DATE! A string of globally renowned music stars will headline Lytham Festival 2019. The pledge comes as organisers reveal headline artists for the 10th anniversary of Lancashire’s biggest live music event will be announced at 8am on Friday. The festival returns 10 – 14 July 2019 for five nights of live music in the coastal town and festival director Peter Taylor is promising a huge year for the event. As well as an all-star line-up, Lytham Festival 2019 will also present further changes to its popular VIP experience to ensure festival-goers enjoy the events to the full. Peter added: “We constantly listen to our customers and this is evident in the fact we adapt and change the festival site each year. We want everything about Lytham Festival 2019 to be the biggest and best it has ever been, and I am confident we will deliver that in every element of the event. Full details will be revealed at 8am Friday November 23.